Do you know what septic tank pumping can do for your Shoreline, WA septic tank and property? Usually, when property owners need a septic tank, it’s because they don’t have access to city or municipal sewers. That means that all of your home or business waste enters into your septic tank to be filtered and stored. 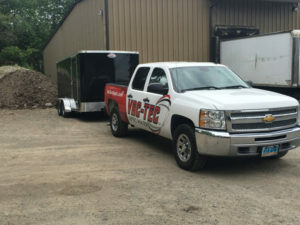 Don’t mess with that; call Vac-Tec, LLC to schedule septic tank pumping ASAP. We will provide an initial consultation and septic inspection prior to performing any other work to ensure the stability of your tank. Your septic tank is an investment, whether it came with your property or you had to recently install a new one. Don’t underestimate the power of a good septic tank cleaning to improve your drain speed, reduce toxic waste, and keep your property sewage-free. Shoreline residents can also benefit from our highly-trained and professional team who promise 100% satisfaction. 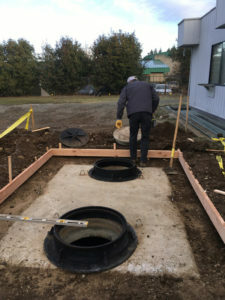 Why Should Shoreline Residents Choose Us for Septic Pumping? 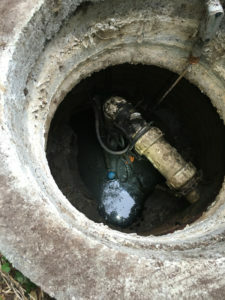 We will also show you how to take care of your septic tank between septic pumping visits. With other companies, you’ll get the bare minimum at a higher price. That’s exactly why we go to extended lengths to guarantee our Shoreline clients’ satisfaction. Don’t trust other septic pumping novices; choose the professionals and save your septic tank. Septic tank cleaning and septic tank pumping are jobs best left to the pros. That’s why so many Shoreline residents trust Vac-Tec, LLC. Call us at Tacoma – (253) 777-4887 Seattle – (206) 339-0039 Olympia – (360) 338-6686 North Dakota – (701) 566-0045.